Today we hop in the way back machine and take you to the days of yore, before your favorite actors were in the public eye. So sit back and let the nostalgia wash over you. 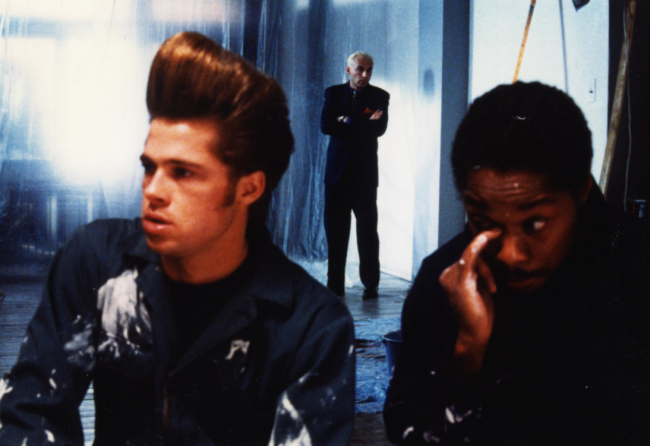 Before becoming bigger than life Brad Pitt starred in the title role of Johnny Suede. In Johnny Suede his pompadour is bigger than life, which matches his character's personality perfectly.